9 A None No Power Seat 9 A is a standard Economy Class seat however, this seat has limited recline due to the Exit Row behind. 9 B None No Power Seat 9 B is a standard Economy Class seat however, this seat has limited recline due to the Exit Row behind. 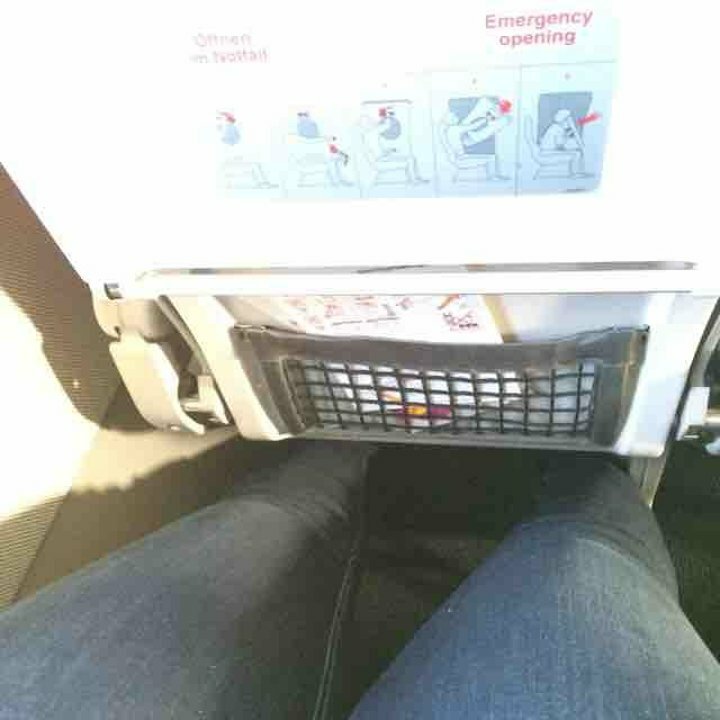 9 C None No Power Seat 9 C is a standard Economy Class seat however, this seat has limited recline due to the Exit Row behind. 9 D None No Power Seat 9 D is a standard Economy Class seat however, this seat has limited recline due to the Exit Row behind. 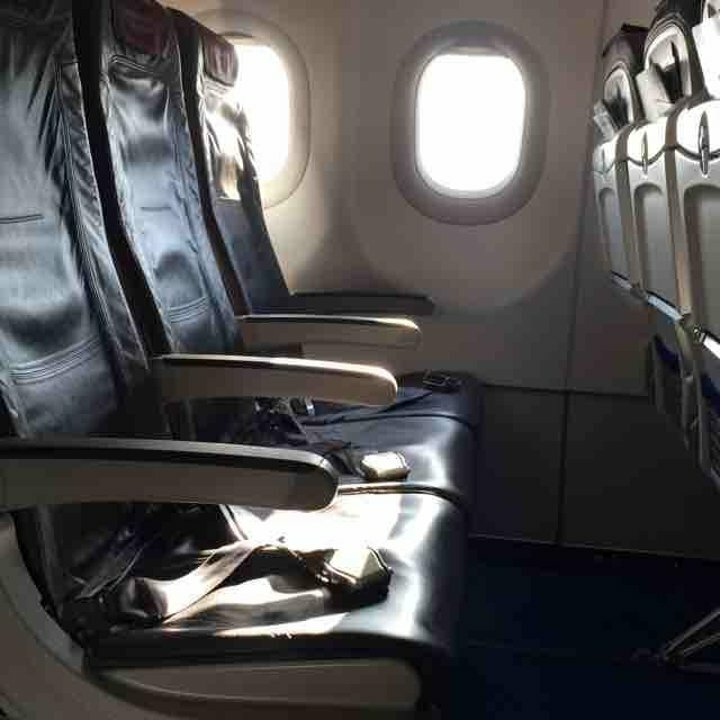 9 E None No Power Seat 9 E is a standard Economy Class seat however, this seat has limited recline due to the Exit Row behind. 9 F None No Power Seat 9 F is a standard Economy Class seat however, this seat has limited recline due to the Exit Row behind. 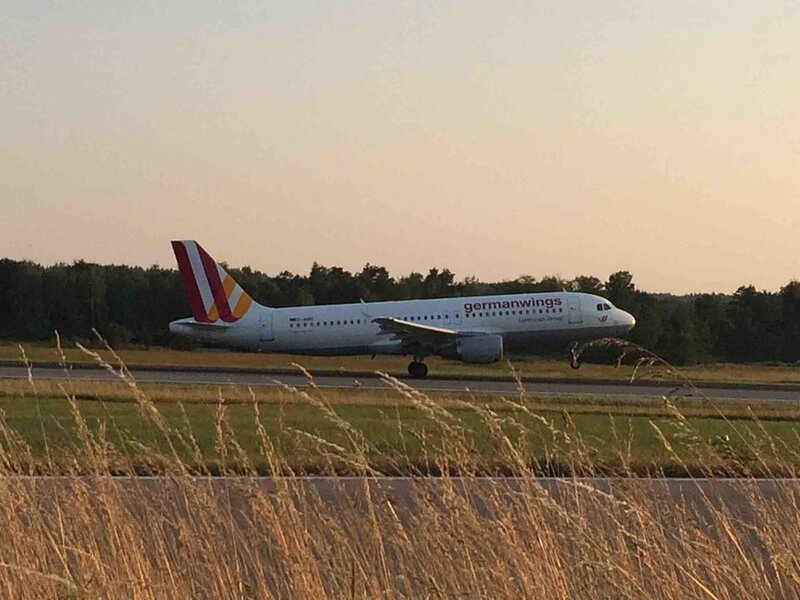 Germanwings flies the Airbus A320 with 156 seats in a one-class configuration of Economy. 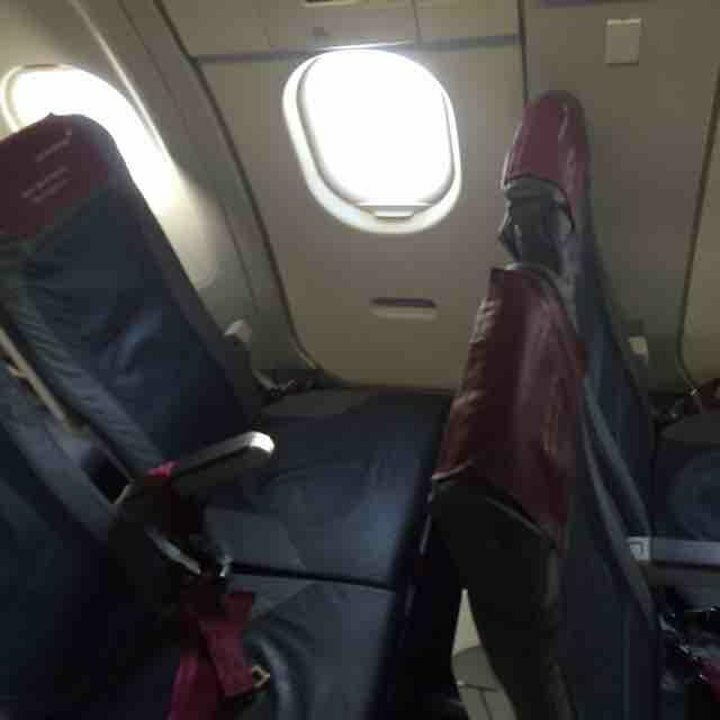 Some seats in the middle seats are left empty in Economy to provide additional space for those who booked "Best Seats"
Germanwings flies 1 versions of Airbus A320.